Welcome To ColleenRichman.com: No More Stinky Litter Boxes! No More Stinky Litter Boxes! This blog contains affiliate links, sponsored post. Please check out my disclosure policy for more details. Cats can be fun, cute and cuddly. Their litter boxes, on the other hand, can really smell up your house. Nobody wants to walk in and smell a cat box, so it's important to maintain and clean it regulary. It's also important to have a litter that can help control that odor in between cleaning out the litter boxes. Recently, I tried the Tidy Cats Clumping Litter with glade! I have to say that I love the jug style that it comes in, it makes pouring it easy and there is no dust whatsoever! It's convenient to carry and comes with a cap so that if you don't use it all at once, you can seal it up and put it away. It came in the mail from Chewy.com and I was excited to give it a try. It promised that it clumped easily, had a Tidylock technology that neutralized ammonia, urine and cat feces odor so that it would leave a fresh scent smelling after the cats used their litter box. I was ready to put it to the test! And so were my cats! The first thing I noticed was how easy it clumped, and solid too! It made scooping simple and there was no mess! The second "test" was to see how it held up with any lingering "cat odor". After a few days of my normal scooping I didn't notice any cat litter box odor whatsoever! It was amazing. I have 2 male cats in the house so you know it's important to keep that smell under wraps. This stuff worked great! My cats had no problem using it and I had no problem with them using it! Clean up was a snap! 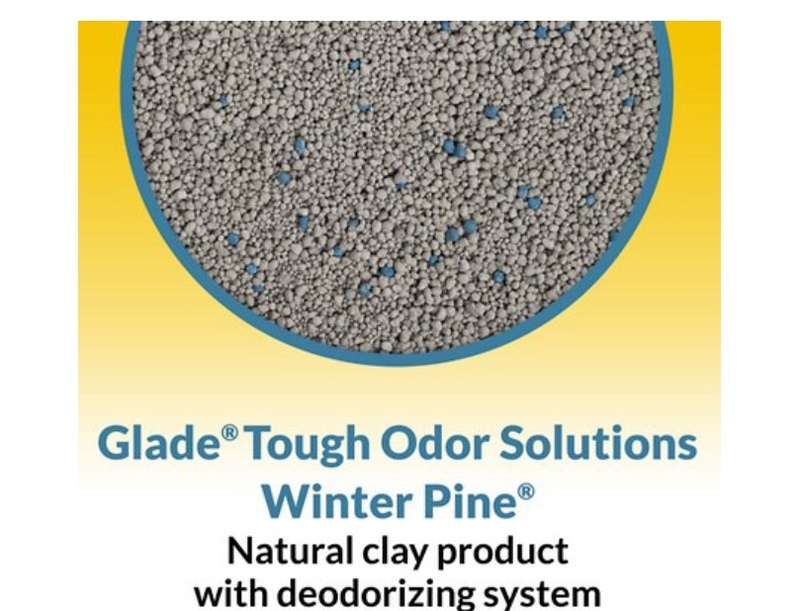 If you're looking for a great cat litter to help keep odors down, I would seriously check this out! 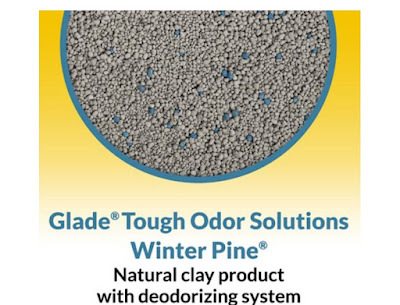 It's available to be shipped to your door from Chewy.com and it will keep your house from smelling like that stinky litterbox!